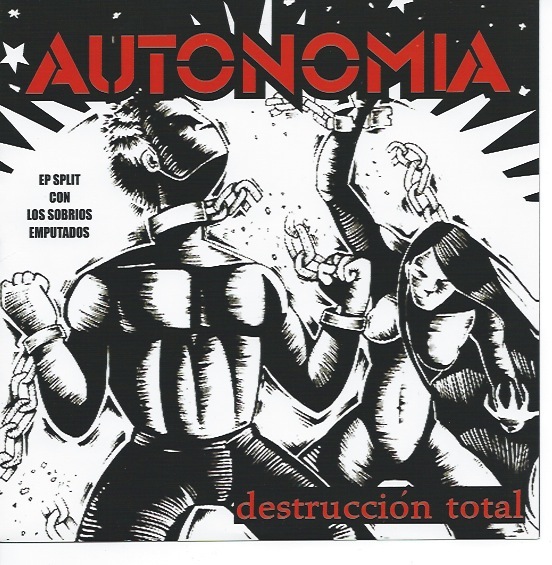 Autonomia from Peru and Los Sobrios Emputados from Denver come together on this split 7" to deliver anarcho-crust sung in Spanish and played fast and loud. 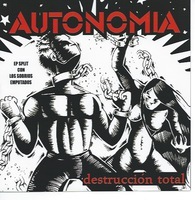 The songs on this record are well-conceived and the bands complement each other nicely. Pick it up if you're a fan of this style--this one is solid. B2	Los Sobrios Emputados –	Desafia El Status Quo!